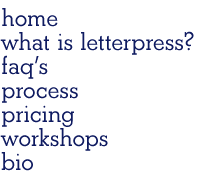 Passepartout Press: Letterpress Geboortekaartje, Birth Announcement. A beautiful piece I did for a French and Dutch couple and their lovely baby boy. 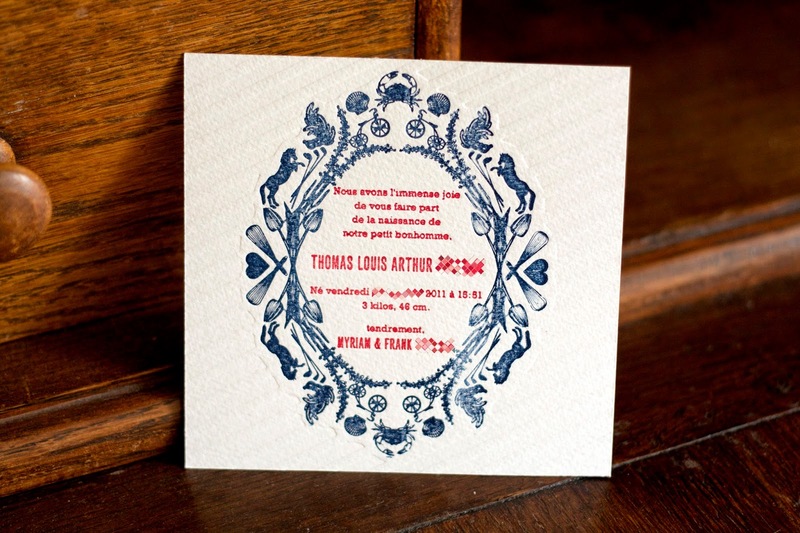 The card's design reflects the couple's interests and certain key moments in their relationship.